“SH&* that was close”…about a hundred times in a row. Don’t fall off your chair! 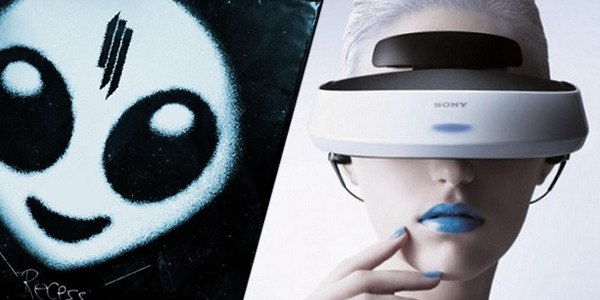 Watch out Oculus Rift…Sony Morpheus is coming. 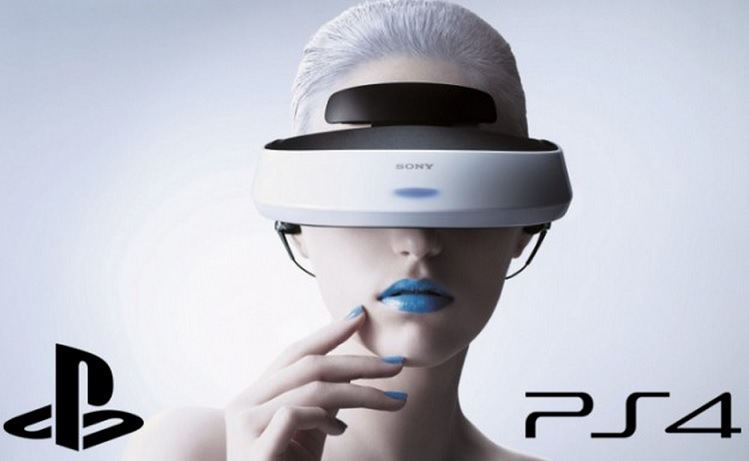 Underneath its futuristic shell is a 1080p display with a 90-degree field of view, an accelerometer and gyroscope that work together with a Playstation camera to track your head orientation and movement and then adjust what you see accordingly, and 3D audio technology that delivers stereoscopic sounds in all directions that change with your head orientation. Have you ever wondered what happens at your home or business when you’re not there? Well, Dropcam makes it easy to find out. It’s a cloud-based WiFi video monitoring device that you can place anywhere–in a living room, nursery, office, etc.–and then receive alerts on your phone or other device when motion or sound is detected. Once an alert is received, or just whenever you want, you can access the Dropcam’s live feed via an app and see what’s going on. 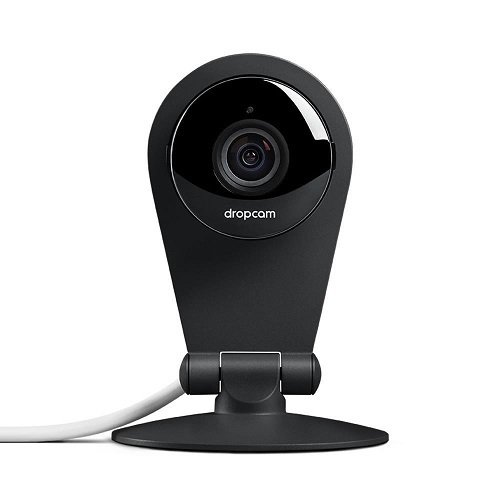 The Dropcam comes with a night vision mode and a built-in speaker and mic to communicate with whomever is at the other end, and the company offers a cloud storage service that allows you to save up to 30 days’ worth of footage for review. 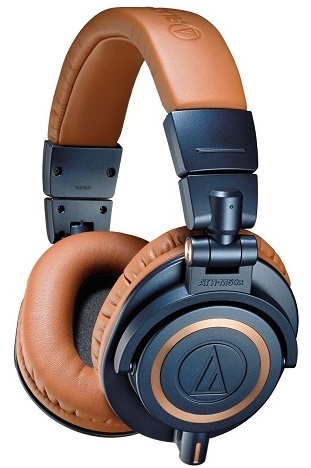 When it comes to higher-end, but affordable (under $200), headphones, you can’t beat Audio Technica’s M50s, and this is the latest and greatest in the line. These headphones are extremly comfortable (no ear aches after 30 minutes), and the sound is just superb. Its sound performance is very balanced: the lows are deep but not overpowering; the mids are rich but not all it has to offer; and the highs are detailed but not tinny. The fact that they fold up for easy packing is nice as well, and the removable audio cable was a brilliant touch (no having to buy a new set if the cable somehow gets damaged or ripped out). 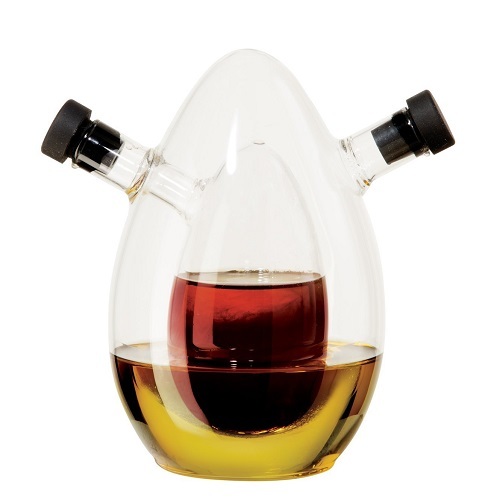 Makes a good gift or piece for dinner parties. 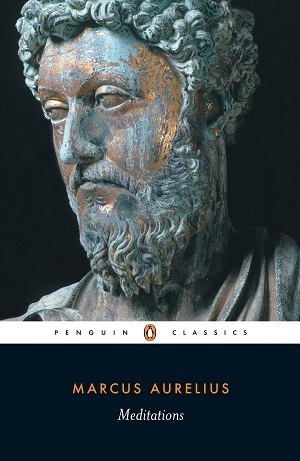 Marcus Aurelius was a Roman emperor that earned the reputation of “philosopher king” during his lifetime and has since earned the reputation as one of history’s greatest rulers, philanthropic in character and temperate in his way of life. 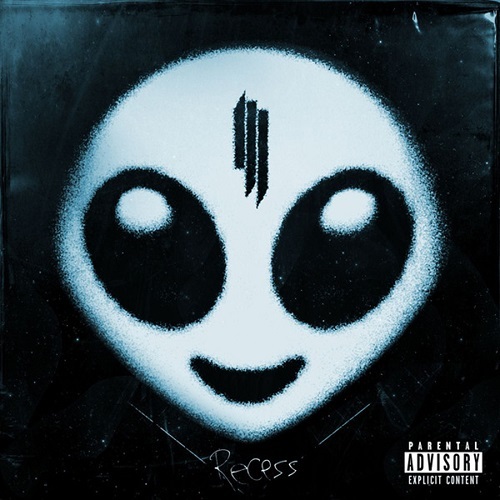 Skrillex is back with Recess, and it’s quite different than his previous work, which was more about robot noises and massive drops than the harmonies and song structures most people look for in music. 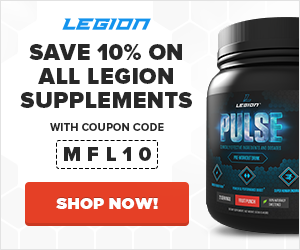 How Much Fiber Should You Get Every Day and Why?